Here is a great mini blog that introduces the topic of SEO and talks about why you need to know about it and if you can do it yourself!! SEO is a marketing discipline focused on growing visibility in organic (non-paid) search engine results. 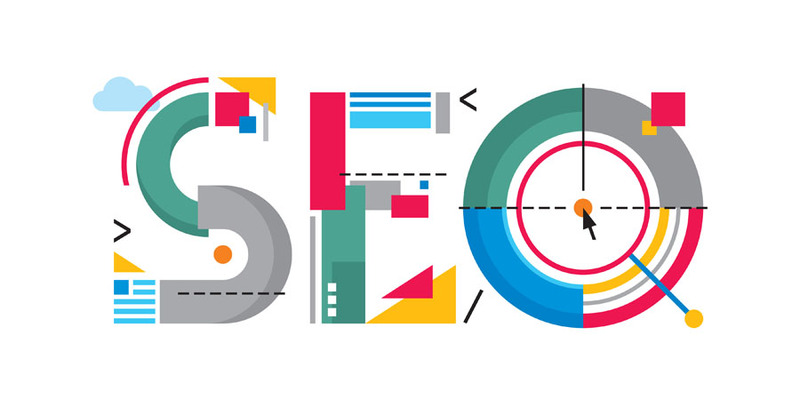 SEO encompasses both the technical and creative elements required to improve rankings, drive traffic, and increase awareness in search engines. Sometimes SEO is simply a matter of making sure your site is structured in a way that search engines understand. Search queries—the words that users type into the search box—carry extraordinary value. Experience has shown that search engine traffic can make (or break) an organization’s success. Targeted traffic to a website can provide publicity, revenue, and exposure like no other channel of marketing. The world of SEO is complex, but most people can easily understand the basics. Even a small amount of knowledge can make a big difference. Depending on your time commitment, your willingness to learn, and the complexity of your website(s), you may decide you need an expert to handle things for you. In any case, it’s good to have a firm grasp of the core concepts.